Divorce can be a very stressful time for a separating couple. When marriages end, there are often many issues the couple must work through before the divorce can be finalized. Although many people assume that all divorces involve heated arguments and shouting matches, couples do have other options, including a simplified divorce. You and your spouse could qualify for simplified divorce, which can make your divorce process much smoother and faster. If you are facing divorce and want to avoid the stress of the standard divorce procedure, contact the knowledgeable Manhattan Beach simplified divorce attorneys of the Law Offices of Baden V. Mansfield today at 310-546-5858 and schedule a confidential consultation to discuss your legal options. In most cases, both individuals also must agree that there was no way to save the marriage. If you meet these requirements, you should consider filing for simplified divorce. Although it is called a simplified divorce, this process can still require the help of a qualified attorney. 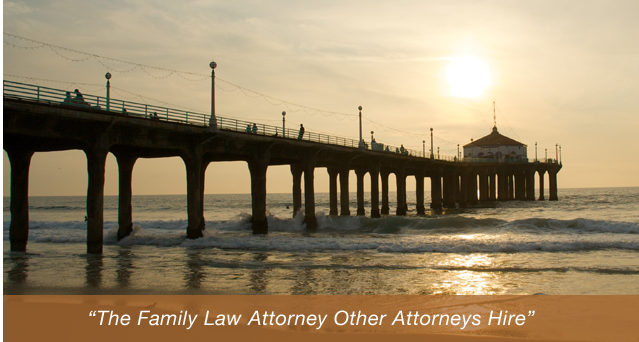 Call the Manhattan Beach simplified divorce lawyers of the Law Offices of Baden V. Mansfield today at 310-546-5858 to learn more about how we can help you during this time.